The ALGBTCOA is a coalition of community activists, service agencies, LGBTQ organizations, and interested parties who have come together to improve the future for LGBT older adults as we naturally age. The Coalition hopes to encourage service providers and senior services to understand and train their staffs regarding the needs of LGBT clients, residents, and patients. The Coalition was formed to address the question: “What are the LGBT friendly services in Austin?” We would like to make all of them LGBT-friendly. Regular registration rate of $50/person begins April 15, 2019. As part of its Adult Summer Reading Program, the Austin Public Library will host its annual QUEER SPACE: PRIDE PROM on June21, 2019, 6:30 to 10 pm at the Special Event Center at the Central Library on 710 W. Cesar Chavez. On the Research & Links Page, there’s a brief description of the study and a link to the full report. 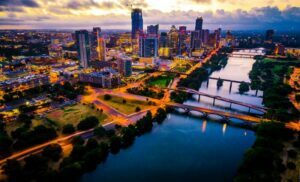 Austin in the Top 10 — AGAIN! Once again Austin is in the top 10 LGBTQ-friendly retirement cities in the U.S. In 2019, SeniorAdvice.com named us the #8 best place for LGTBQ people to retire to. The vibe in Austin is a welcoming one no matter if you are gay, straight, young or old. With its friendly residents, low-crime rate, warm weather, array of dining and entertainment options, arts, recreational activities, lush greenbelt, lakes, and gay-owned businesses, Austin is an oasis for LGBTQ seniors who make up just over 5 percent of the city’s population. Scoring a perfect score on the Human Rights Campaign Municipal Equality Index in 2018, Austin continues to prioritize its advocacy for the LGBTQ community. In 2017 the Austin city council formed the Lesbian, Gay, Bisexual, Transgender and Queer Quality of Life Advisory Commission to advise on issues regarding the LGBTQ community and work to enhance government accountability. The overall cost of living in Austin is average compared to the national average and Texas has no state income tax which is an attractive perk. The senior population in Austin is 8.4 percent and growing. Do you really want to “age in place,” meaning to live by your self in the house you were in as you got old? Here’s an article at Forbes Magazine that challenges commonly-held opinions. Maybe this is why we need to make sure nursing homes & retirement centers are LGBTQ-friendly. The first goal of the ALGBTCOA is to Strengthen Our Community by creating a coordinated LGBT community response, providing opportunities for people to congregate for social interaction, participating in the City’s intention of making Austin “age-friendly,” and encouraging informed participation in the decisions being made that affect us. The second goal is to Encourage LGBT Sensitive Services by researching agencies regarding their knowledge and staff and caregiver training in these issues in order to find those that are sensitive to the LGBT concerns and to encourage others to provide training in our issues by making them aware of the need. 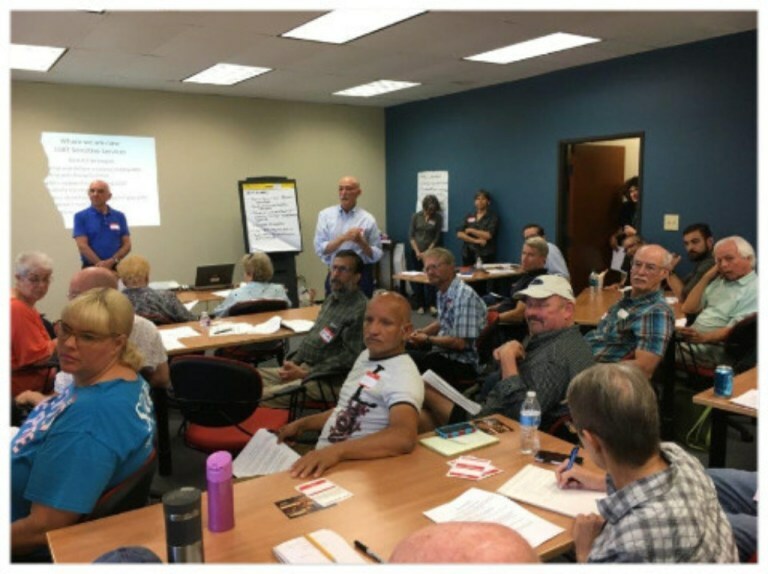 The Coalition hopes to be a partner and a resource for those serving the senior community, provide opportunities for active participation and involvement for those interested in aging issues, and be an educator and advocate for LGBT-friendly aging. If you have questions or concerns, please contact us at contact@algbtcoa.org .